Non-destructive entry to your vehicle. We find many customers lock their keys in the boot of their car or leave them in the ignition by mistake. 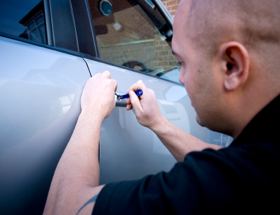 We will gain entry to your vehicle with no signs of entry, thereby allowing you to continue your journey.